The year 2014 offers many opportunities for the U.S. to sustain its policy of strengthening our ties to the world’s most dynamic region. Zumwalt will discuss the Obama Administration’s efforts to strengthen bilateral security alliances, promote partnerships with like-minded countries, work constructively with China in areas of common interest, take advantage of opportunities for trade and investment and promote people-to-people ties with Asia. He will look back on achievements over the past year and opportunities that lie ahead. 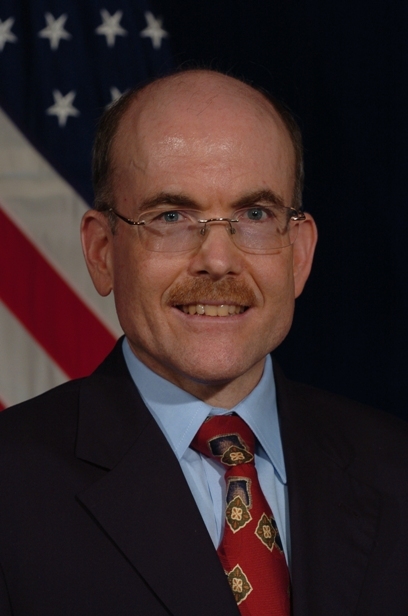 James P. Zumwalt began his tour as Deputy Assistant Secretary of State for Japan and Korean affairs on January 3, 2012. He previously served as the Embassy Tokyo’s Deputy Chief of Mission. He was Director of the Office of Japanese Affairs in the Dept. of State, Wash., D.C. from 2006-2008 and has served prior assignments in Japan, as Economic Minister Counselor, Embassy Tokyo Economic Officer and Consulate Kobe Consular Officer.